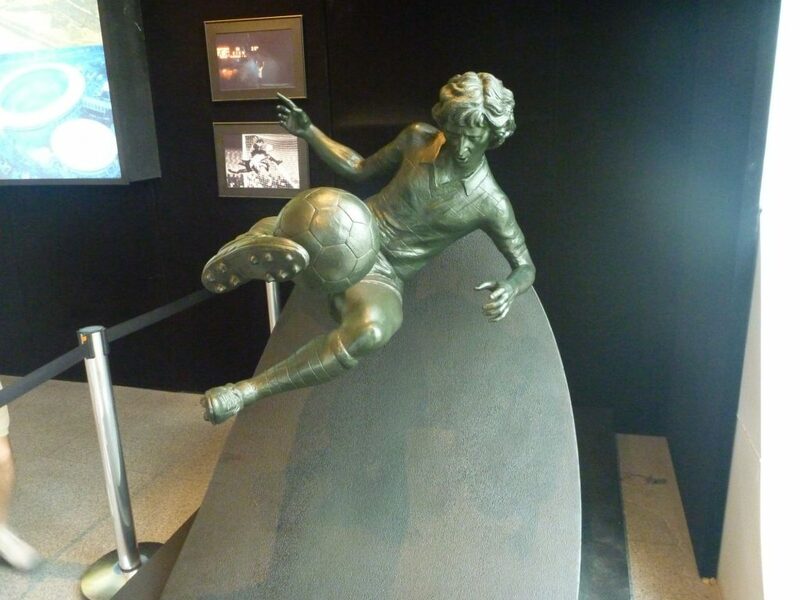 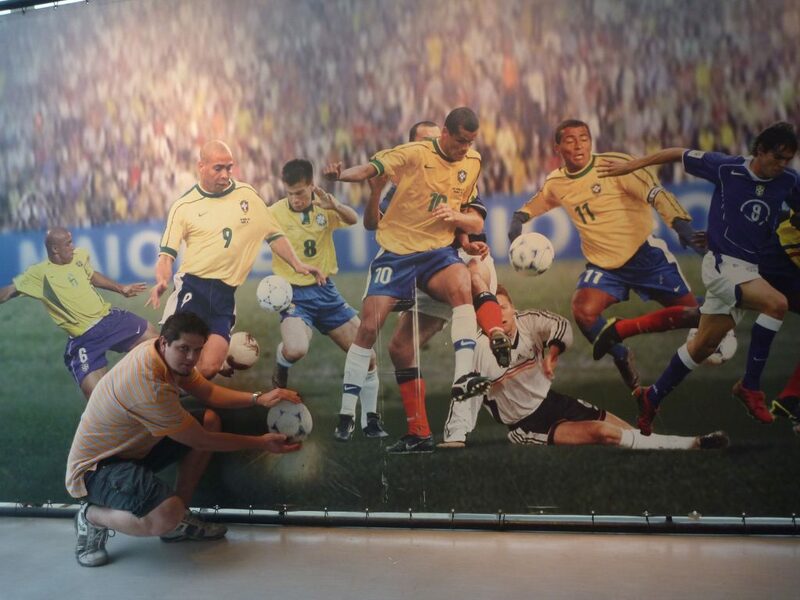 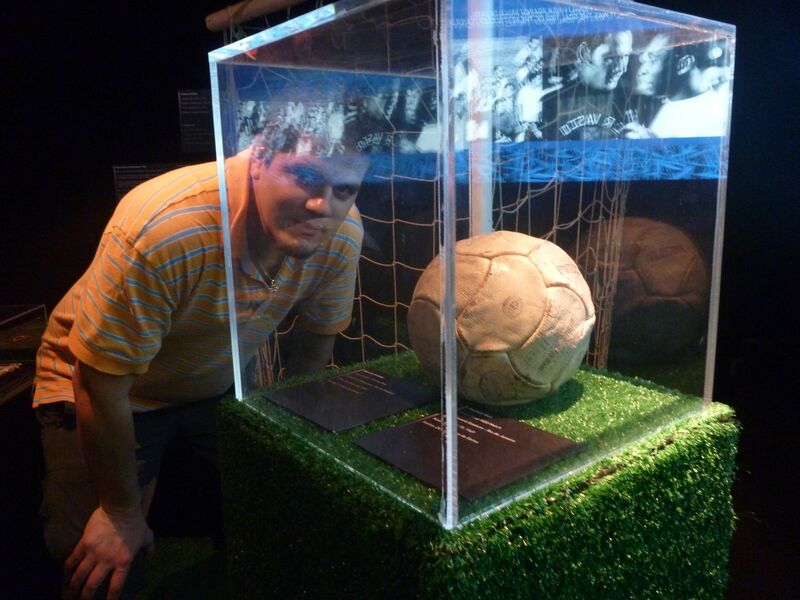 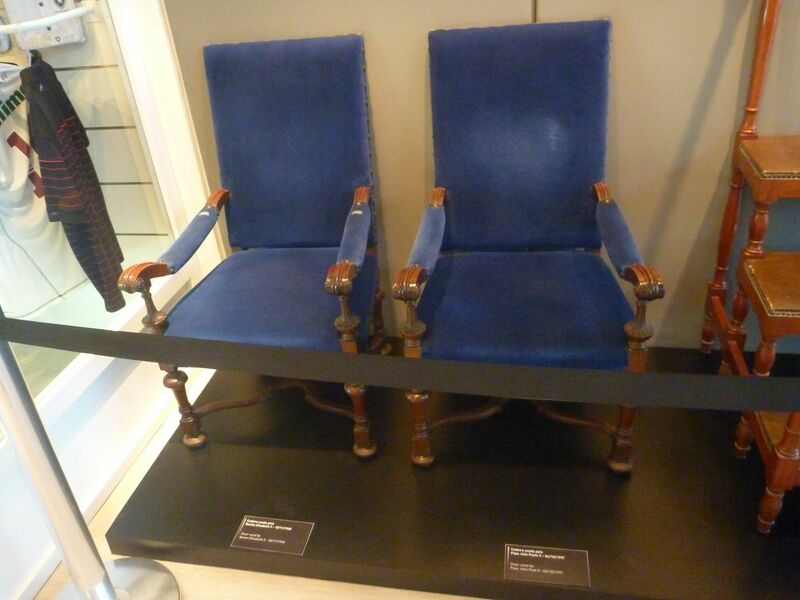 This football museum is located in the famous Maracana Stadium in Rio de Janeiro. 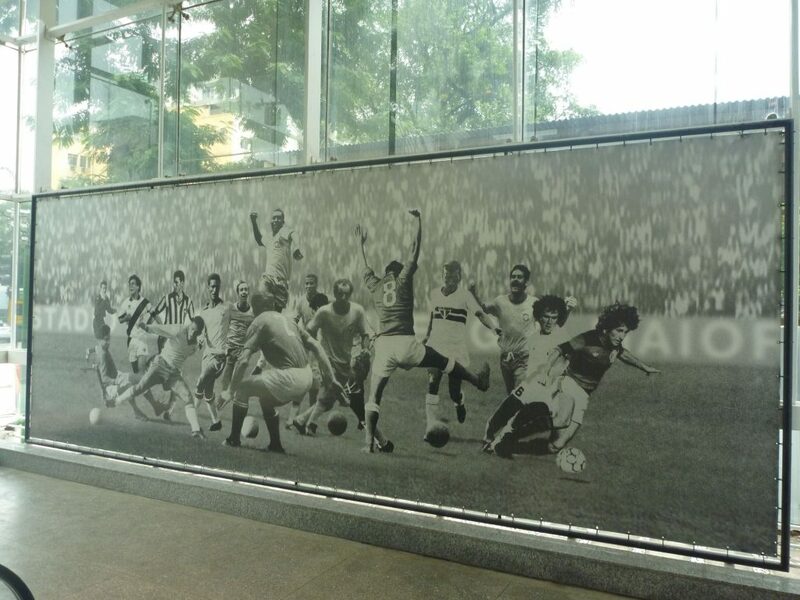 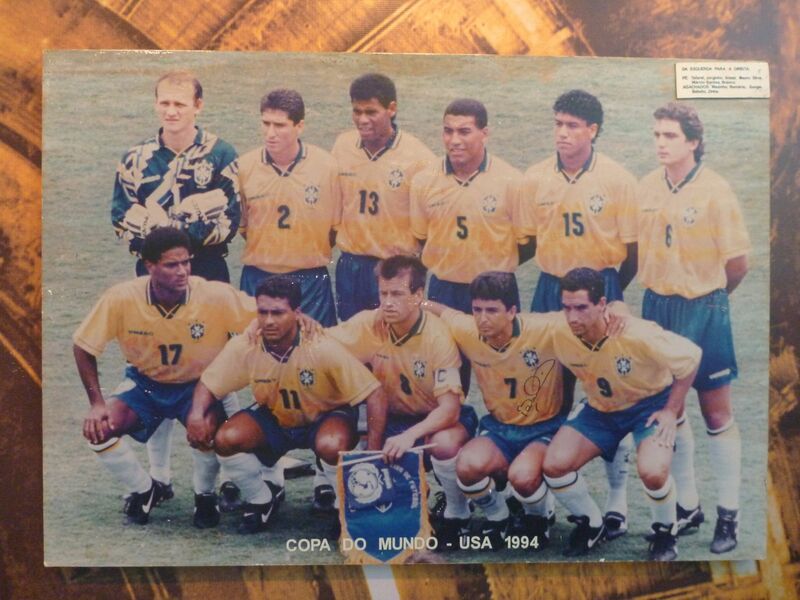 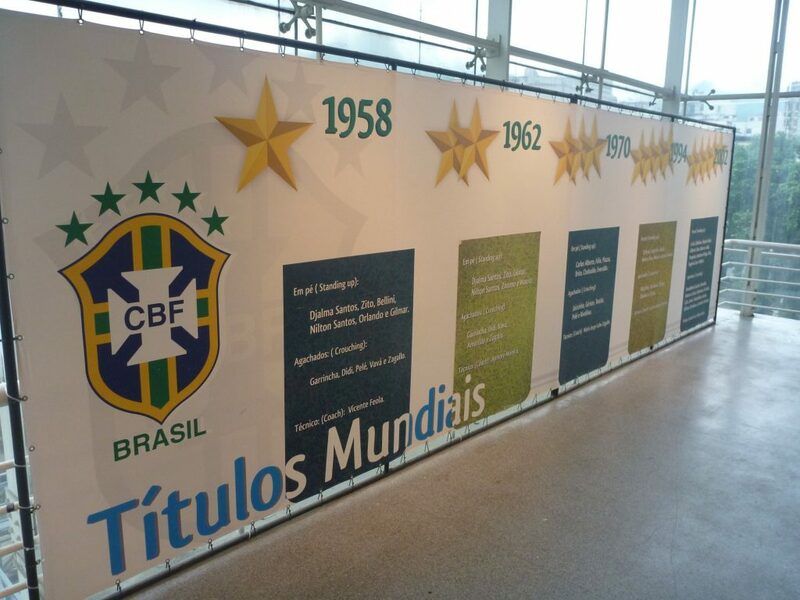 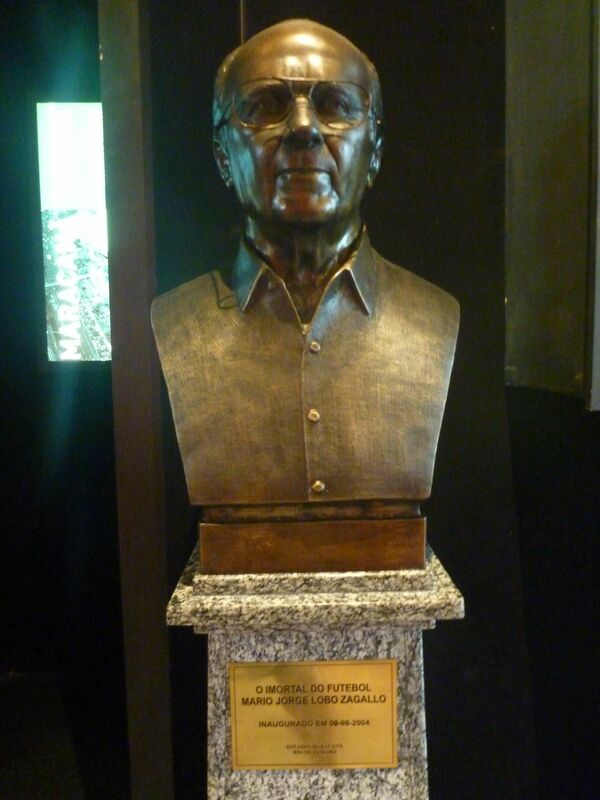 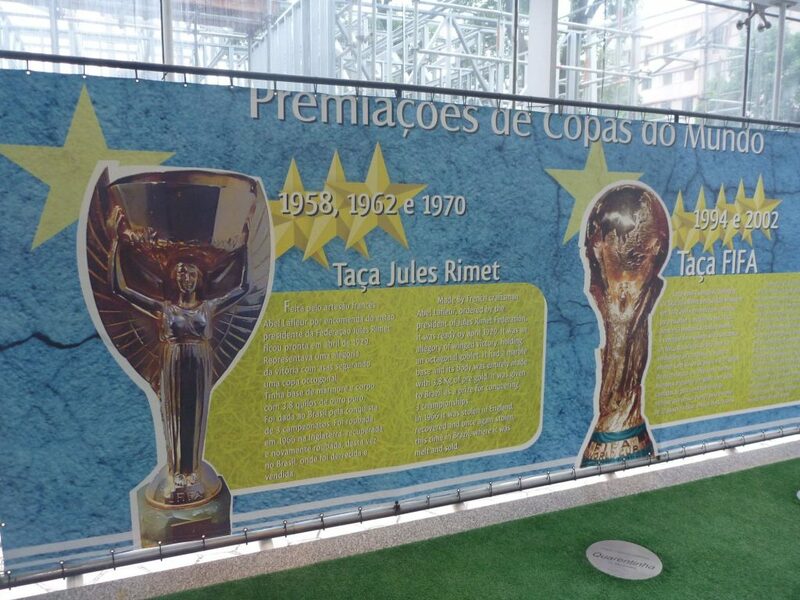 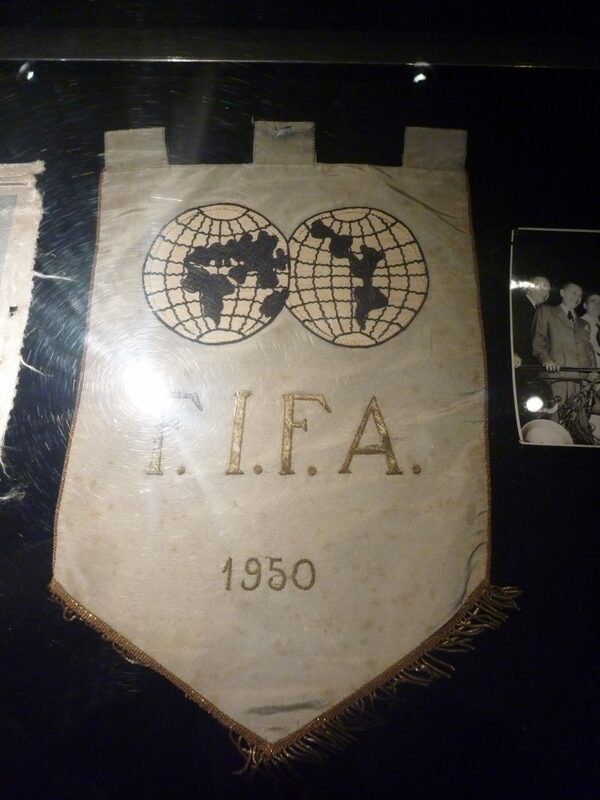 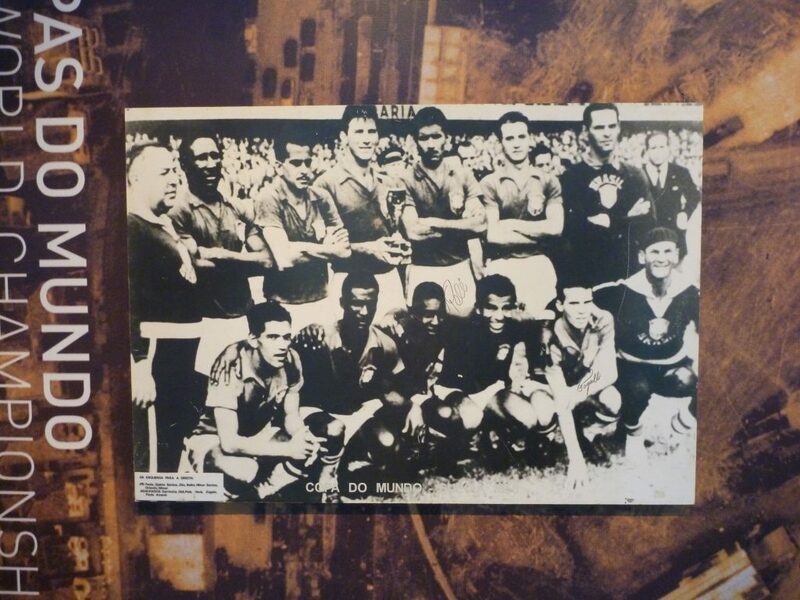 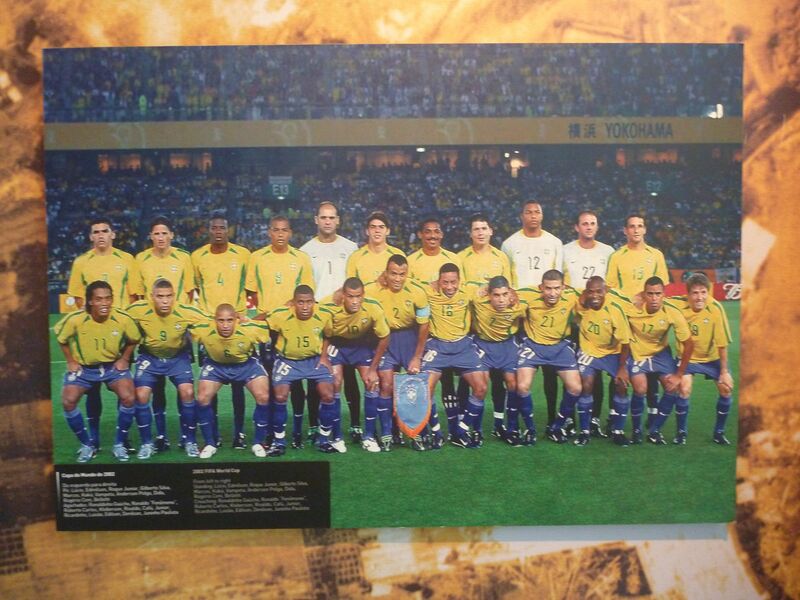 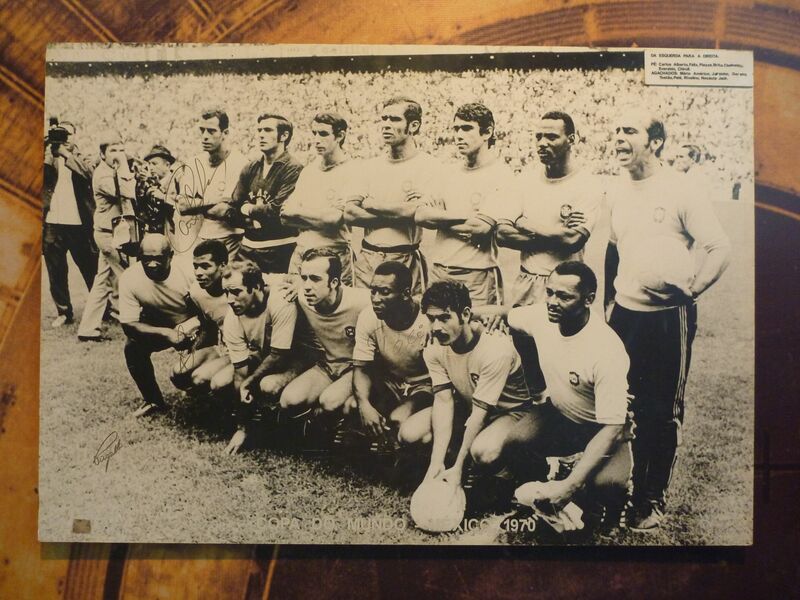 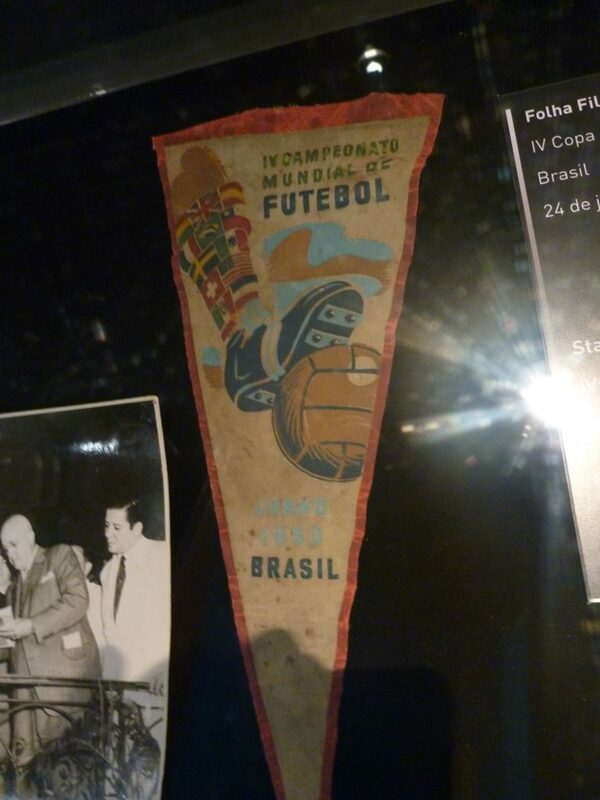 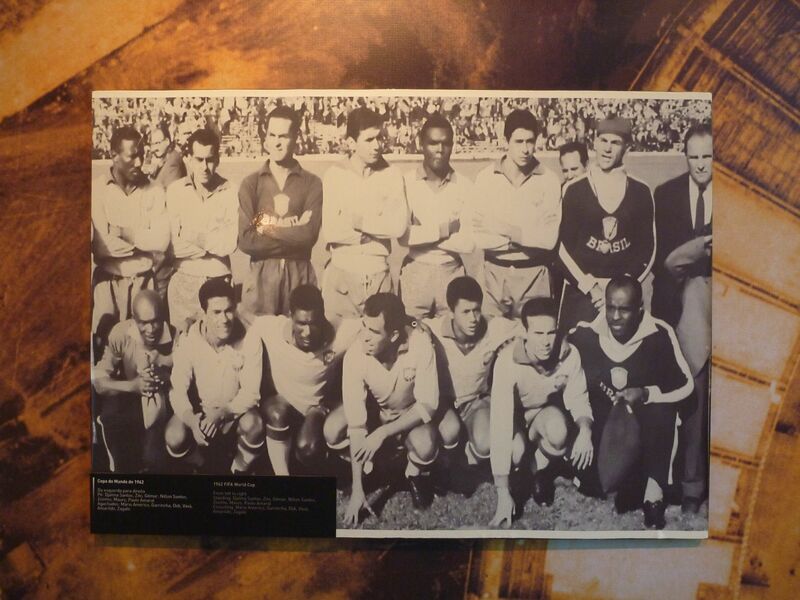 The museum is dedicated to the history of the Brazilian football, mainly for the World Cup victories. 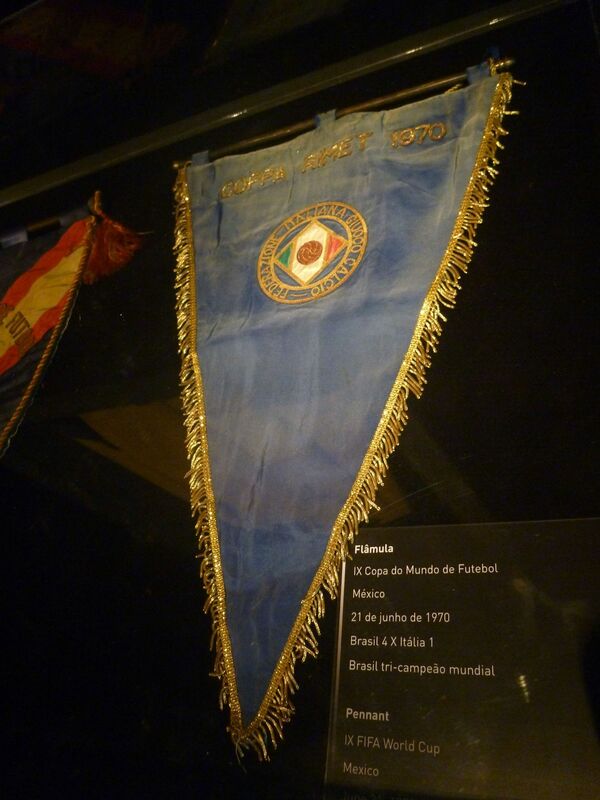 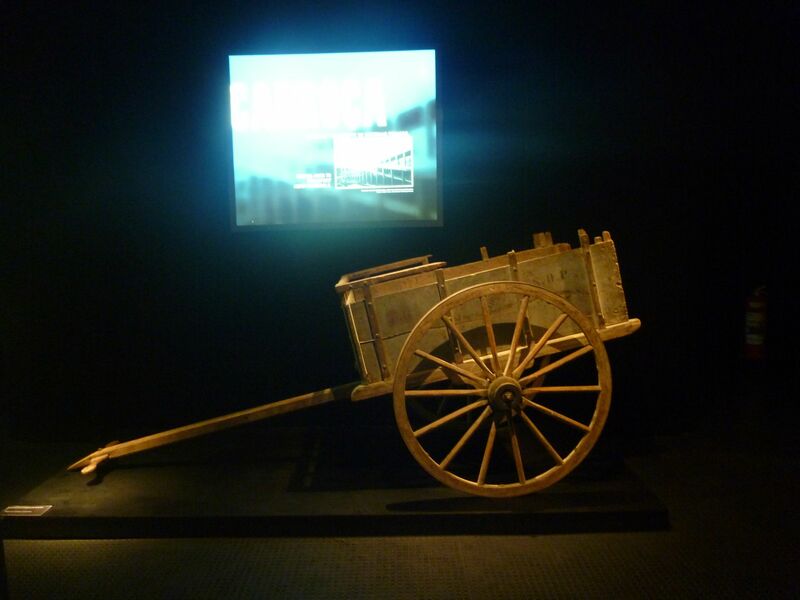 You can not see any club related exhibitions in the museum, this is why you do not find too many items (for example trophies) in the museum, you see mainly pictures and graphics only. 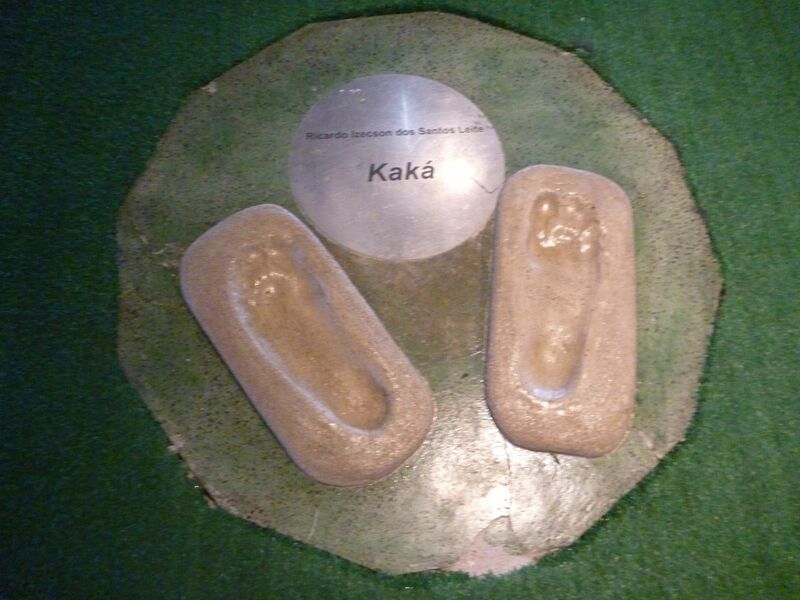 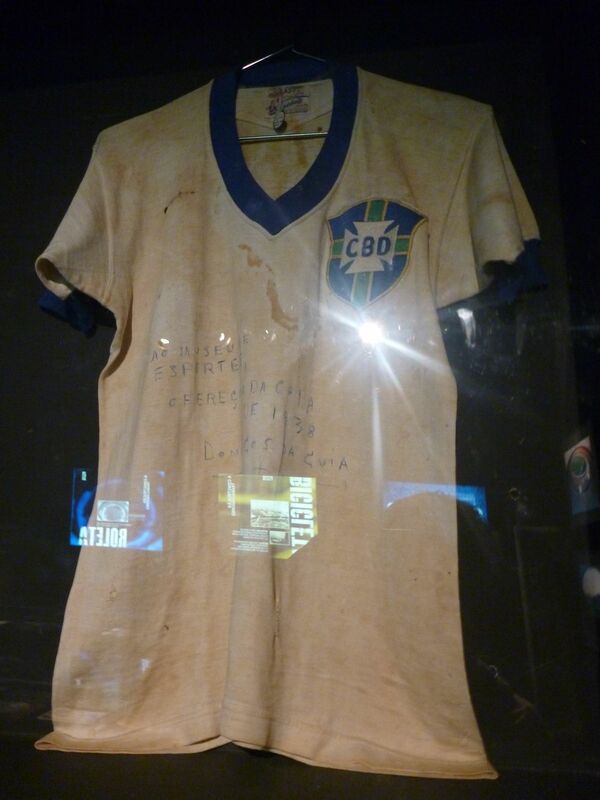 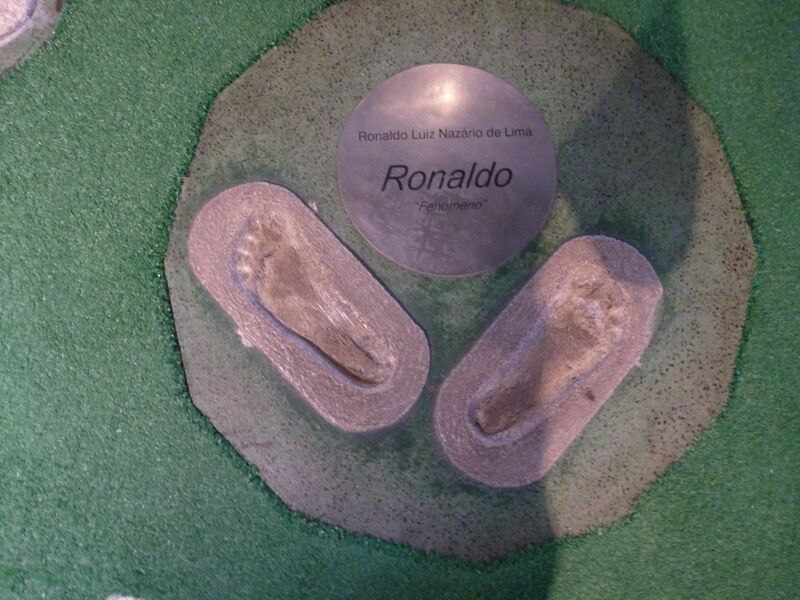 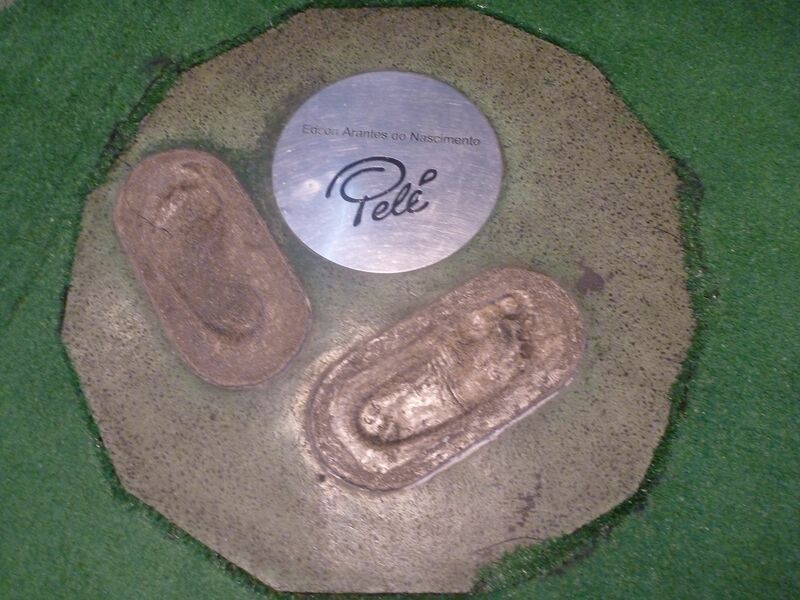 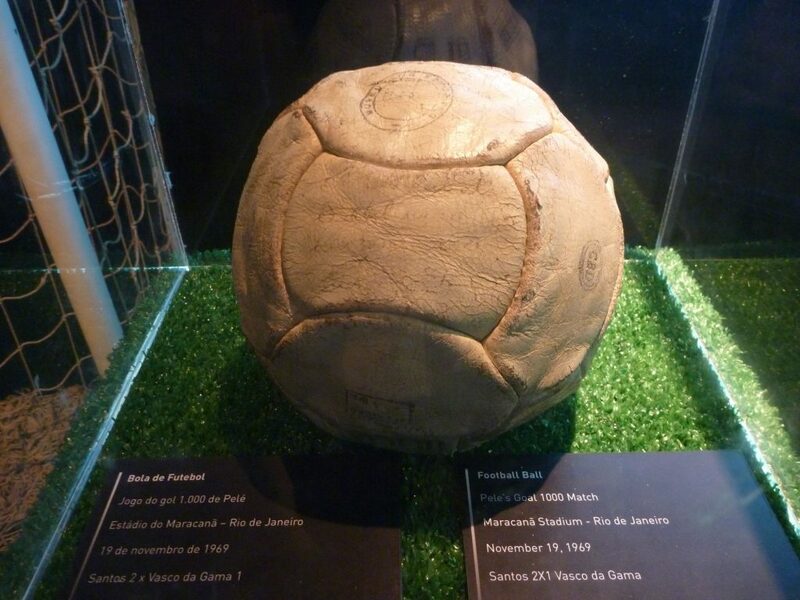 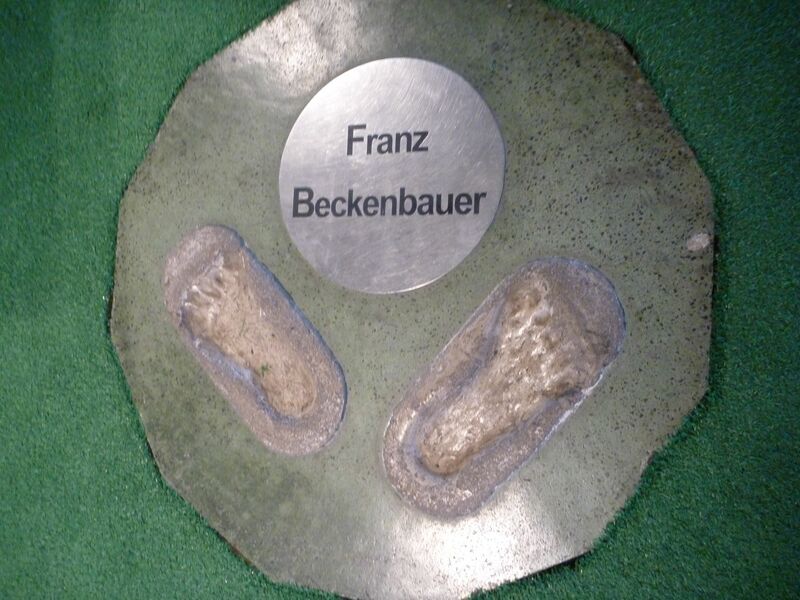 The highlight of the museum are the footprints of famous players (not only Brazilian players) and the football Pelé scored his 1000th goal with. 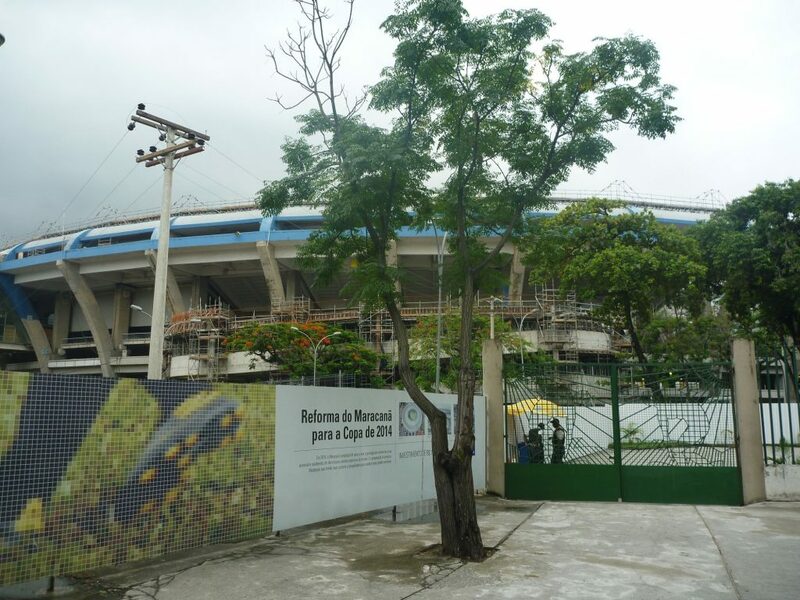 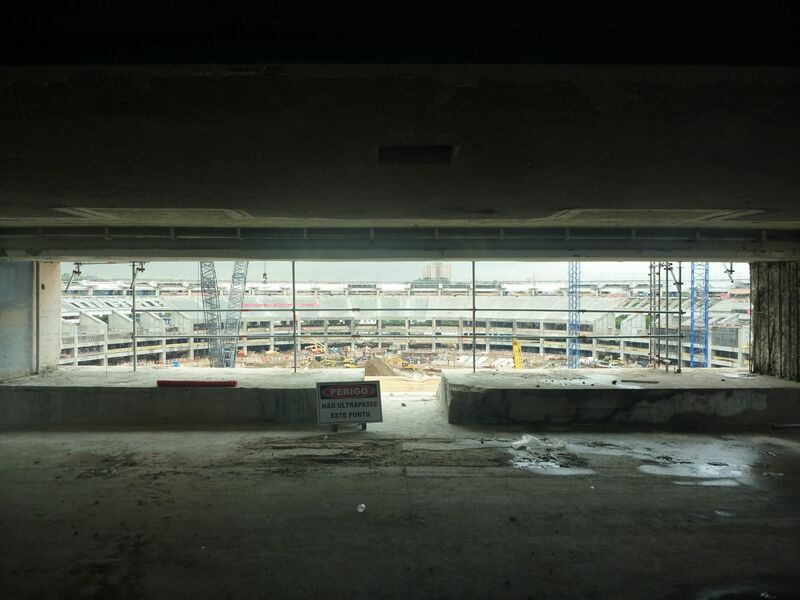 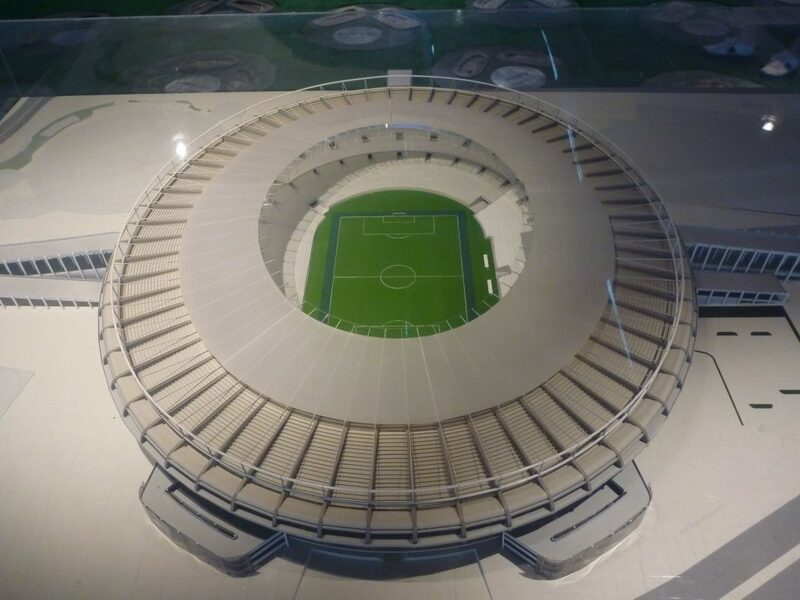 During your visit in the museum you can take a look at the reconstruction of the Maracana Stadium for the opening ceremony of the 2014 FIFA World Cup.